Ben Kingsley says he didn't portray Adolf Eichmann out of love or admiration. Rather, he wanted to "nail him to the gates of Auschwitz." The Oscar-winning Kingsley has tackled historical figures before, including Mahatma Gandhi, Otto Frank and Simon Wiesenthal. Playing Eichmann in "Operation Finale" produced an entirely different feeling in him. Kingsley has dedicated his performance to Holocaust survivor and activist Elie Wiesel. The film hits theaters Aug. 29. 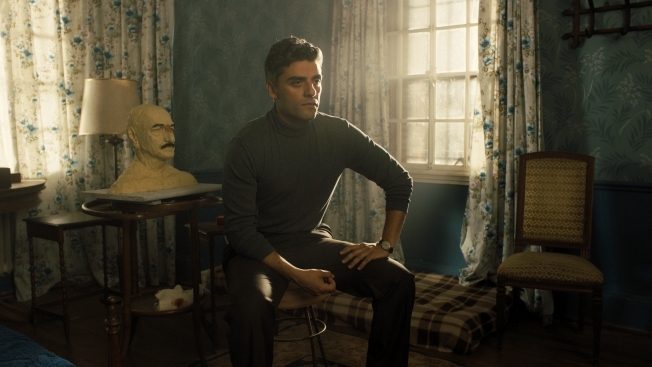 It also stars Oscar Isaac, Nick Kroll and Melanie Laurent.